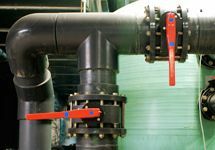 We provide a comprehensive range of services to commercial pools with customers including local authorities, schools main contractors leisure facilities management companies. Our focus is on supply, service and installation of commercial equipment. 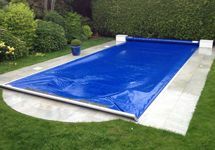 Swimming Pools are designed and built to our customers exacting requirements using the latest building techniques and construction methods, from indoor pool complexes through to traditional block and liner pools. Our servicing department offers a number of different maintenance packages designed to suit all needs and budgets, from replacement equipment through to new liners and coping stone replacement to complete pool remodeling. 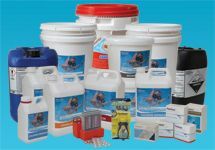 We stock and distribute a wide range of pool chemicals, accessories and spare parts from stock. Our diverse stock holding enables you to obtain spares quickly with the minimum down time and inconvenience.